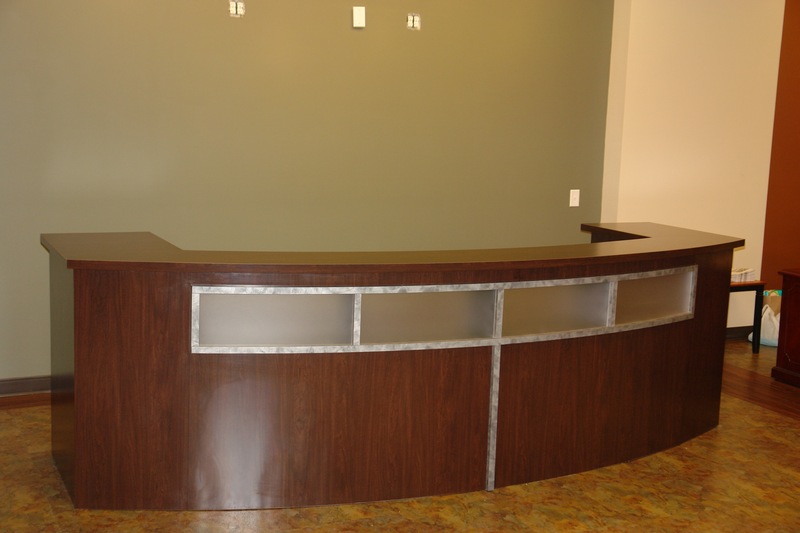 Our goal is to take your vision and turn it into reality. 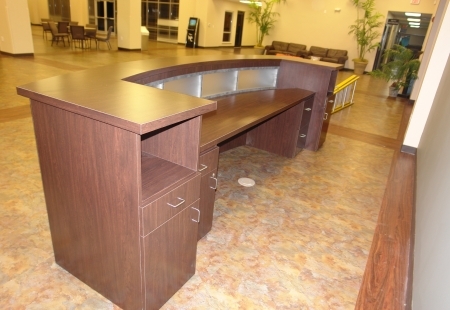 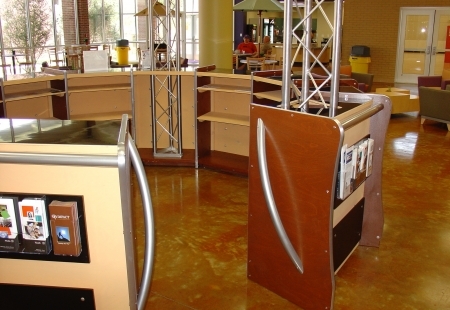 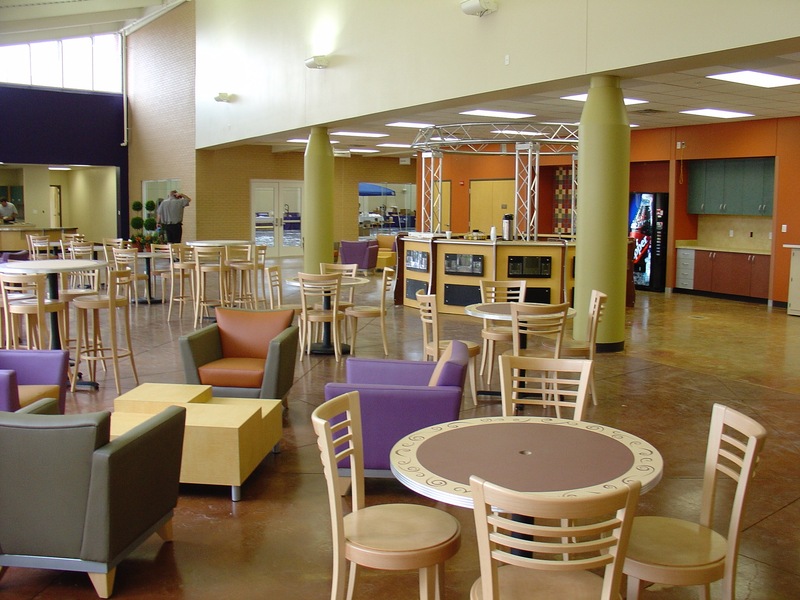 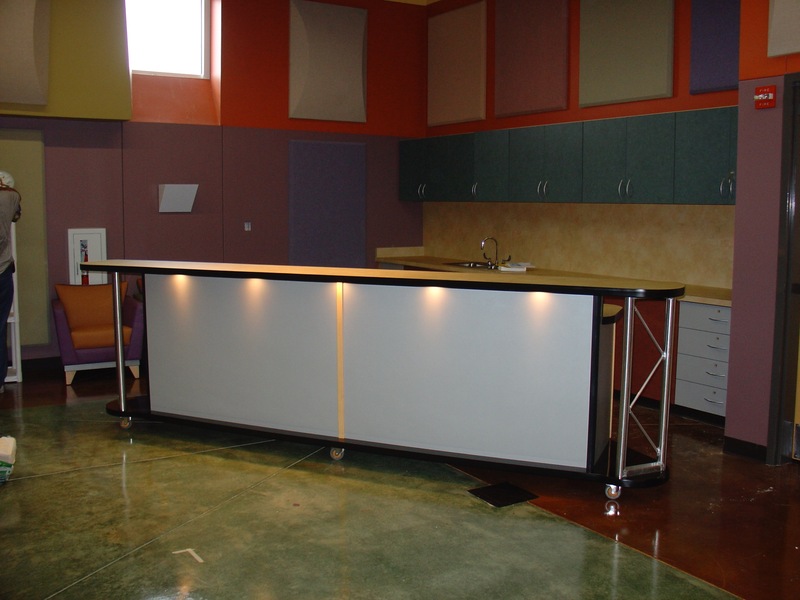 commercial grade furniture that is built to last. 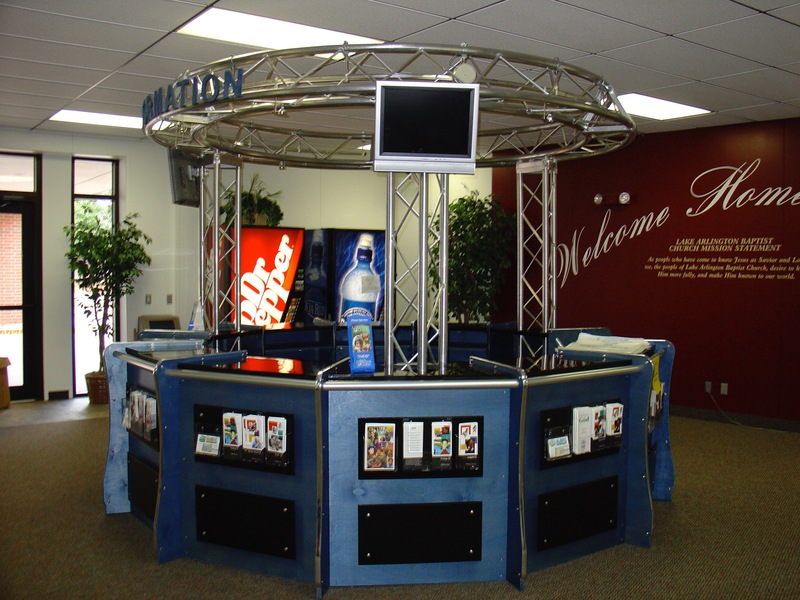 We ship nation wide and have a long list of extremely happy customers. 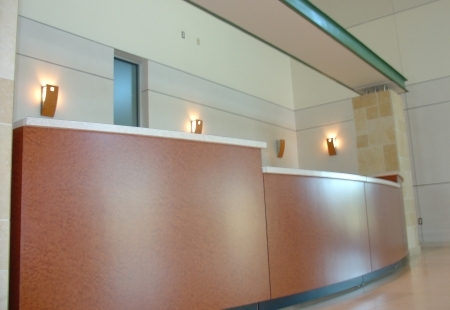 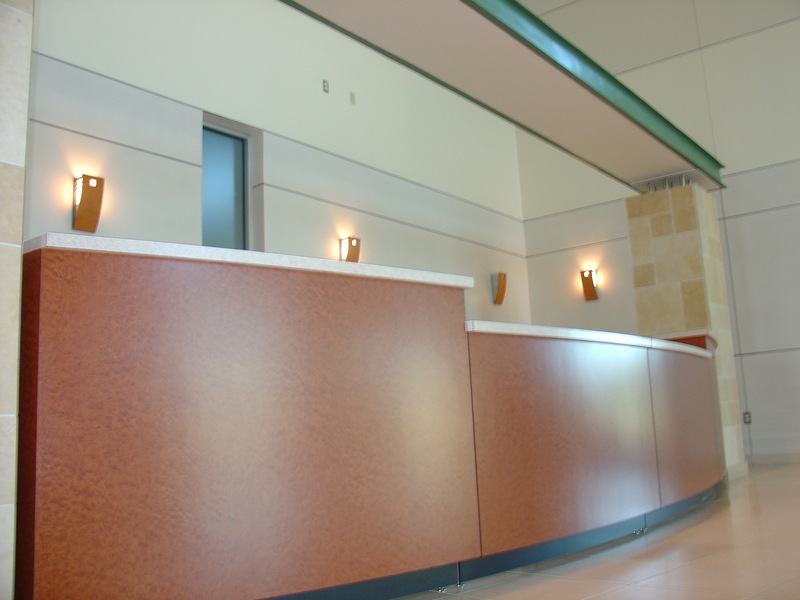 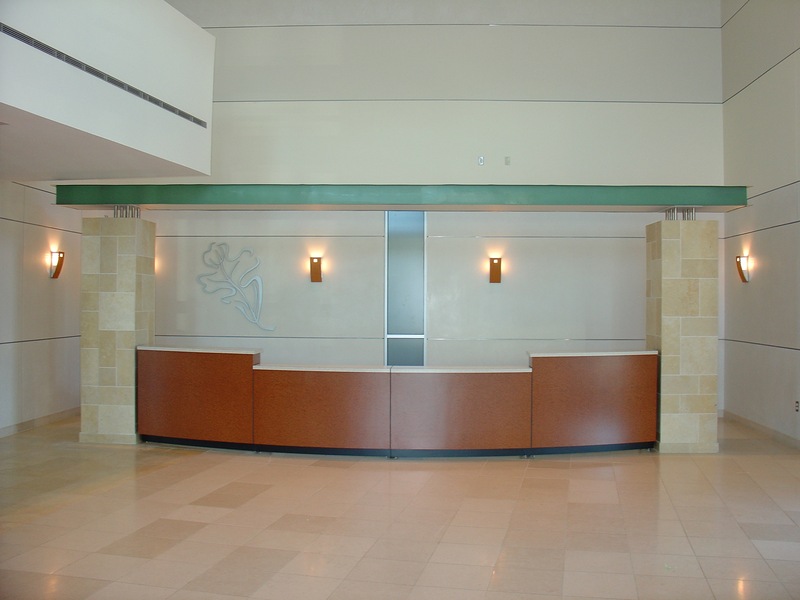 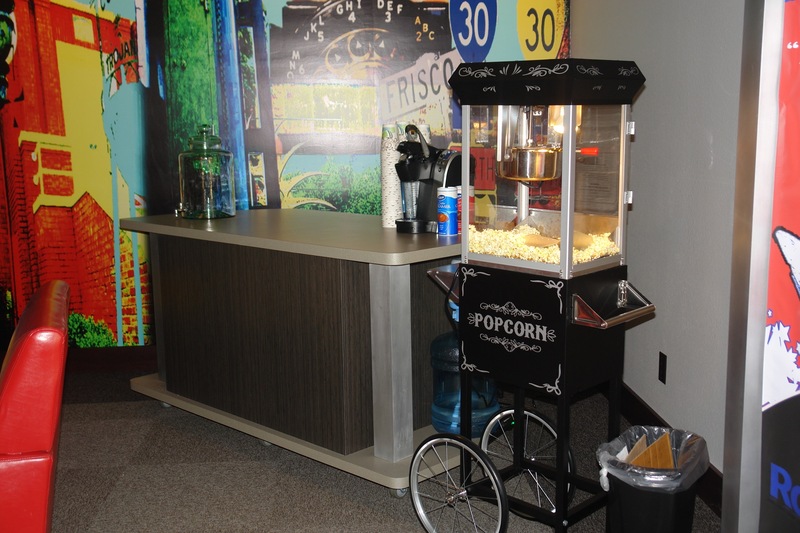 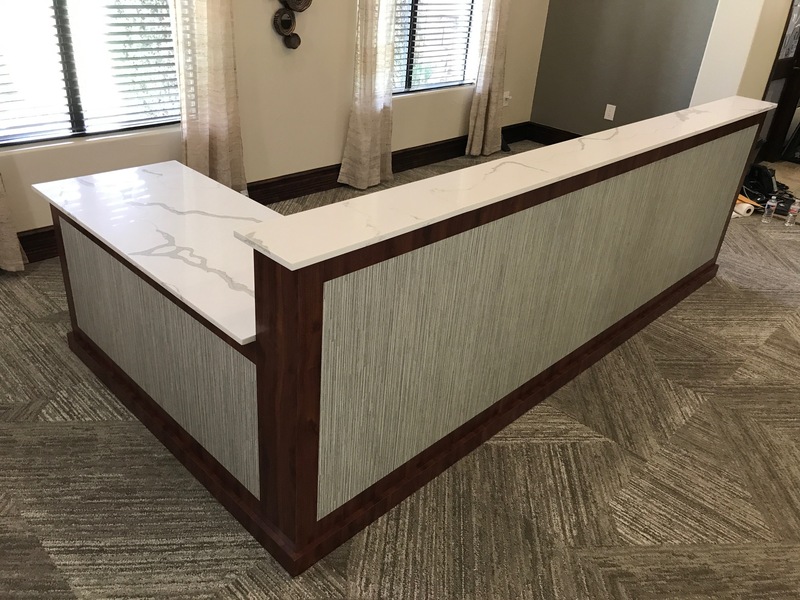 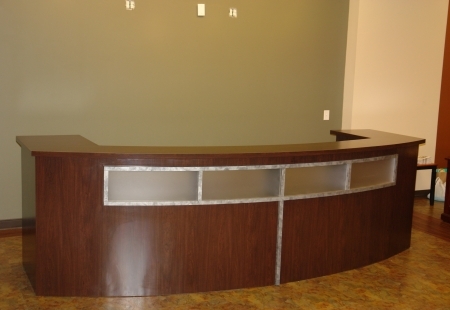 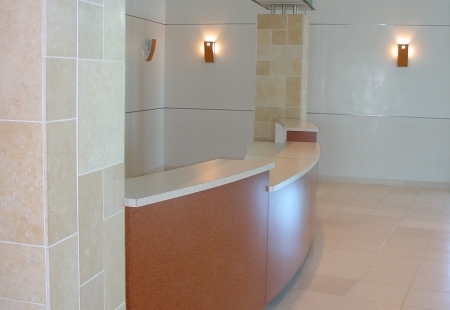 Our reception furniture is designed and built specifically to fit your needs. 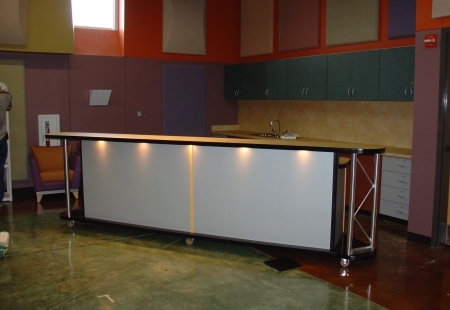 We also design and build some amazing modern and traditional pulpits and lecterns. 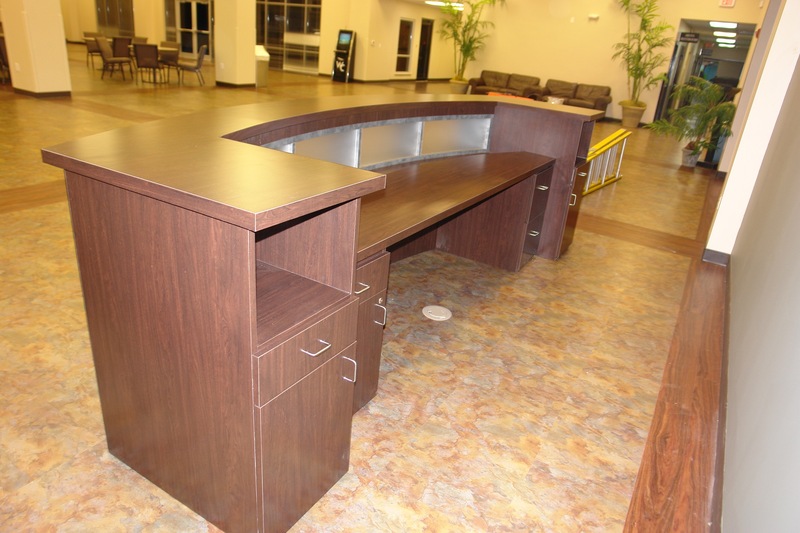 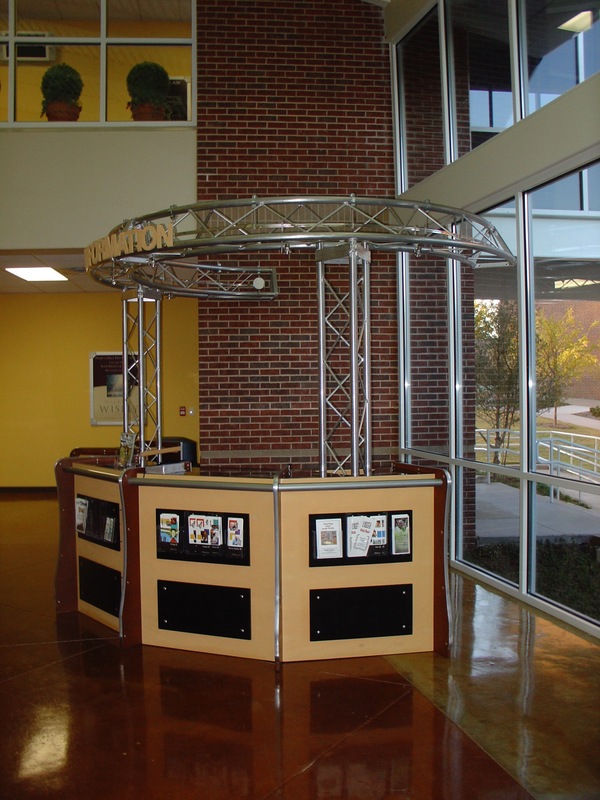 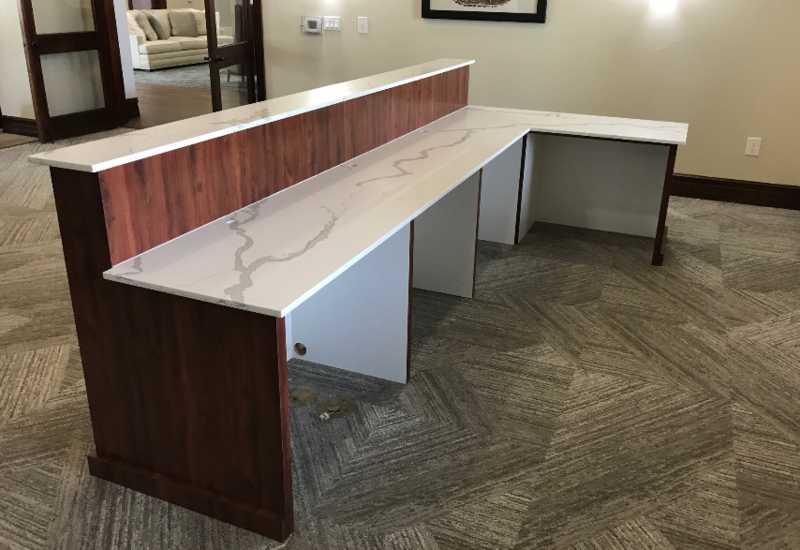 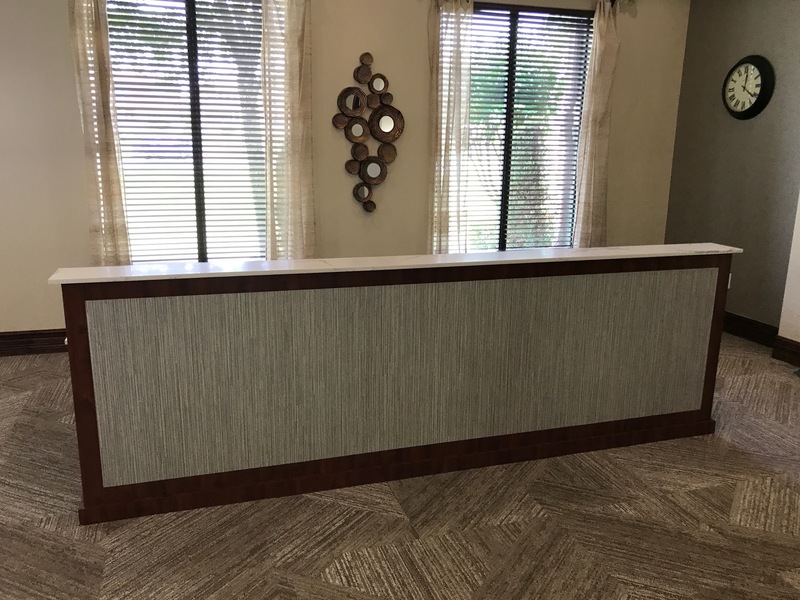 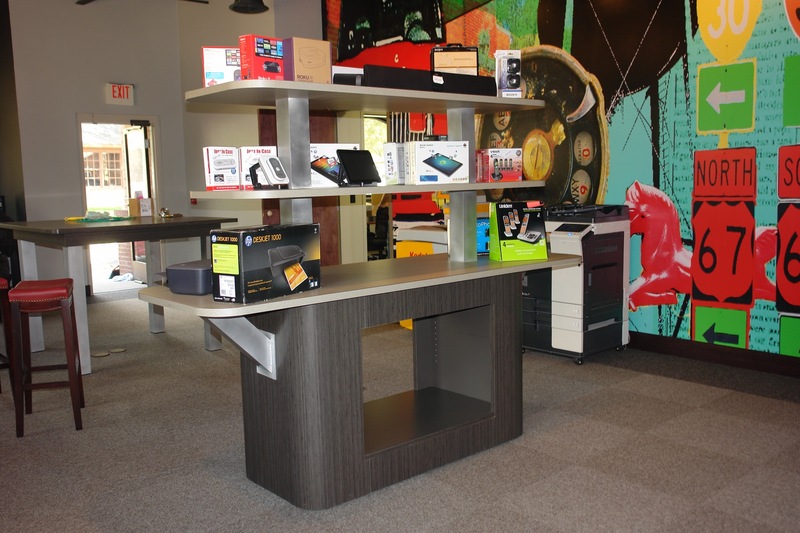 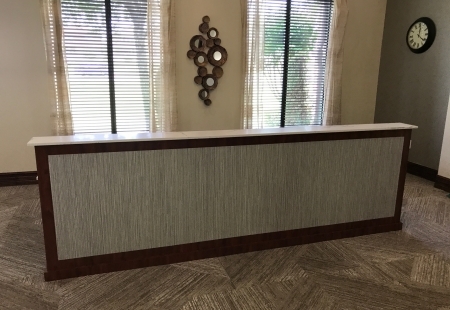 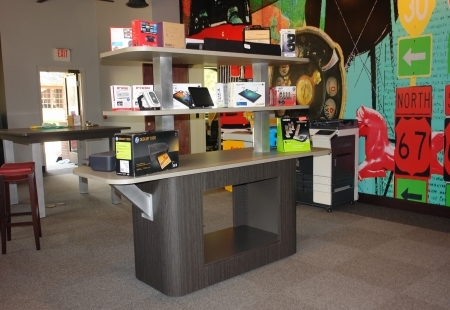 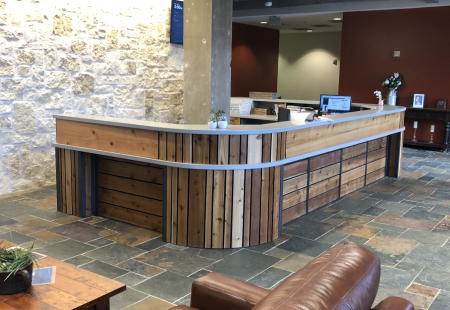 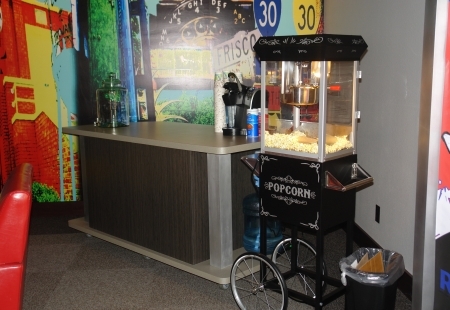 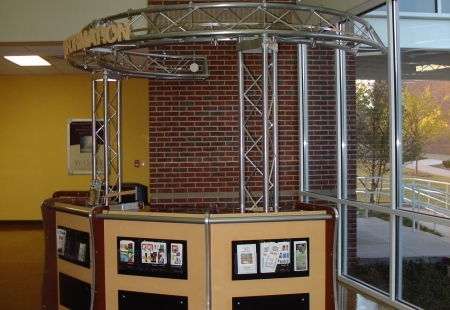 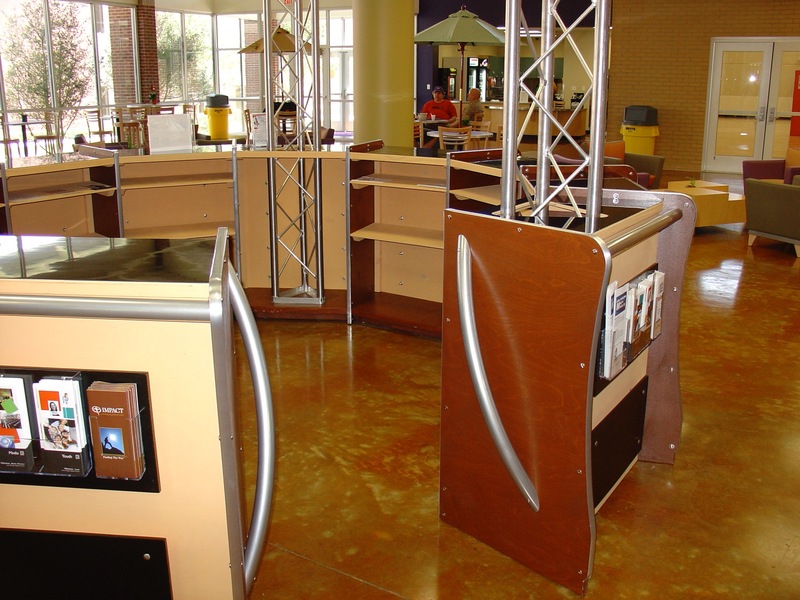 Take some time to browse our welcome desk, reception, desks, podiums and welcome center accessories. 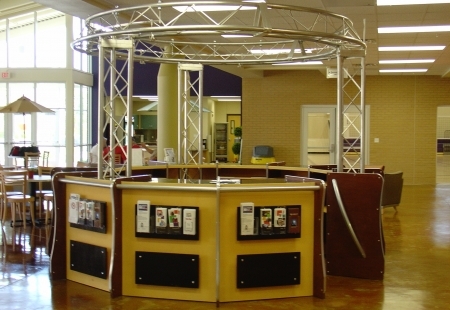 We can build anything you see on this site or anything you can dream up. 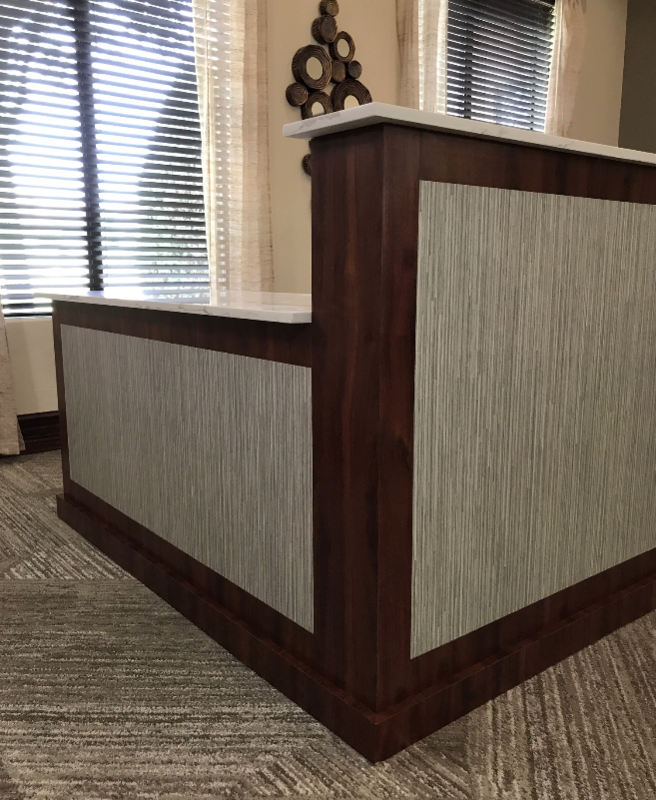 We always prefer to design your church welcome desks and podiums from scratch so that we can meet your exact welcoming and reception needs. 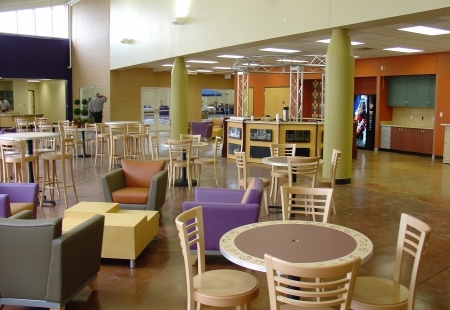 Not a church? 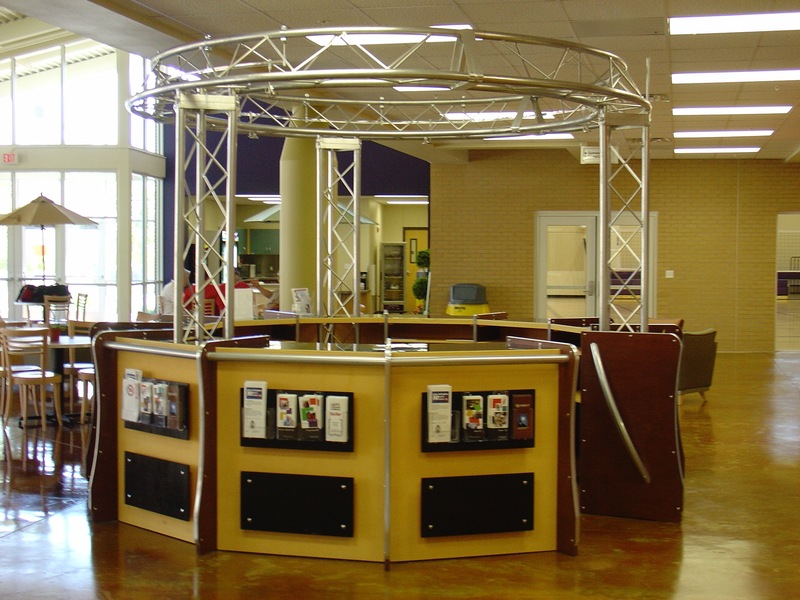 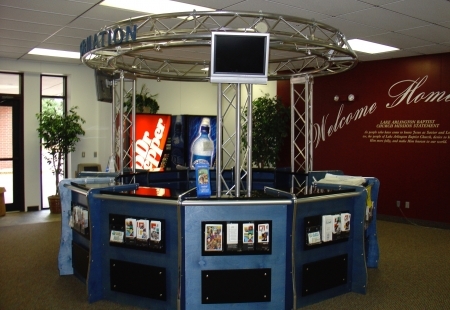 That's ok, we also specialize in custom retail kiosks, retail store fixtures, hotel reception, portable coffee service carts and much more. 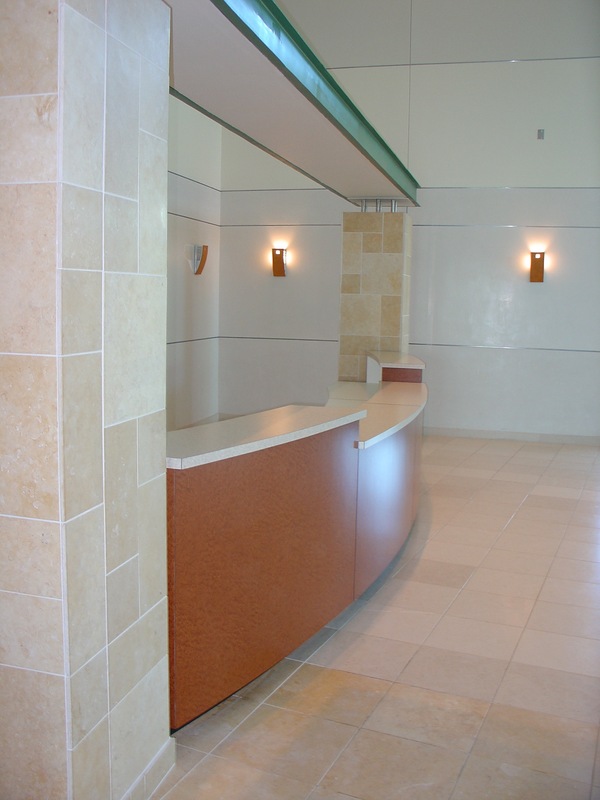 Click the icon above to see a portfolio of some of our custom designed and fabricated church welcome centers. 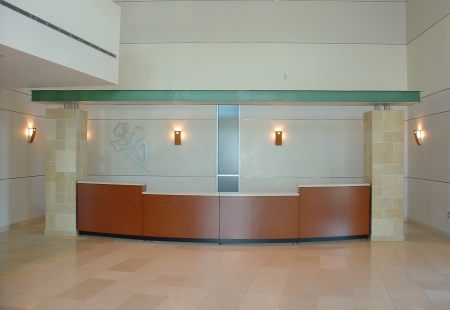 Click the icon above to view an array of custom designed airport and retail kiosk designs. 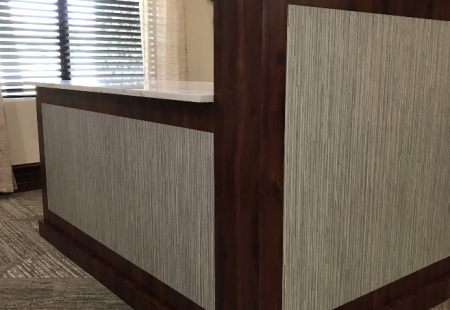 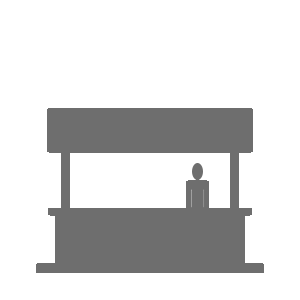 Click the icon above to take a look at some of our custom designs created specifically for hotel and reception.